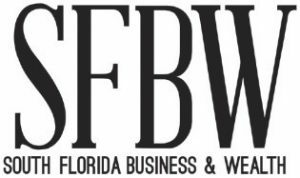 Nominations are sought from the public and judging is led by Editor-in-Chief Kevin Gale, who has 30 years of experience as a business journalist in South Florida. Judging process is based off of the nominees profession not company industry. For example, if nominee is in the marketing department of an accounting firm, the category used for the nomination should be marketing. We will celebrate the Honorees during a cocktail reception and an awards ceremony. Honorees will also be featured in an issue of SFBW. 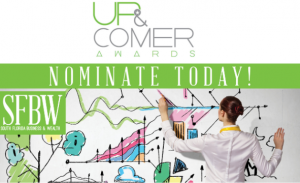 Click here to view the complete list of 2019 Honorees. Ticket sales for 2019 are not open yet! Click here to view partnership opportunities.